In November 2014 we had our third USA tour of 2014. This time five southern states were visited; Texas, Louisiana, Mississippi, Alabama and Florida. 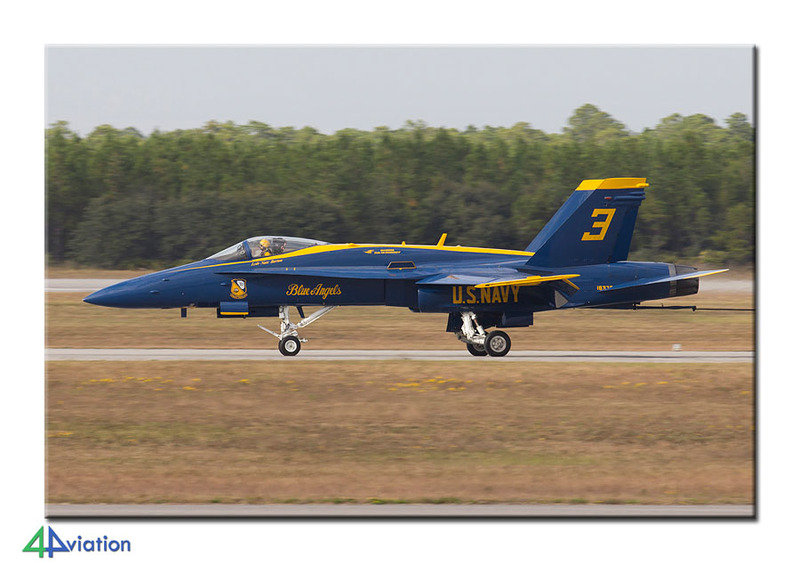 Main goals were some interesting base visits and the Blue Angels Homecoming Airshow at NAS Pensacola. On Thursday 30 October 2014, an international group of people got together at Schiphol airport for a trip through five southern states of the US; Texas, Louisiana, Mississippi, Alabama and Florida. Via a stopover at Heathrow, where the French participant joined the group, a course was plotted to Houston George Bush Intercontinental Airport. After a pleasant flight with a British Airways Boeing 747-400 we arrived around 16:00 local time in a sunlit Texas. The two cars were picked up at the airport and the luggage was loaded. The hotel near Houston was only a short distance away and was easy to find. Here we would stay three days. After a dinner at Denny’s we went to bed for a well-deserved rest. 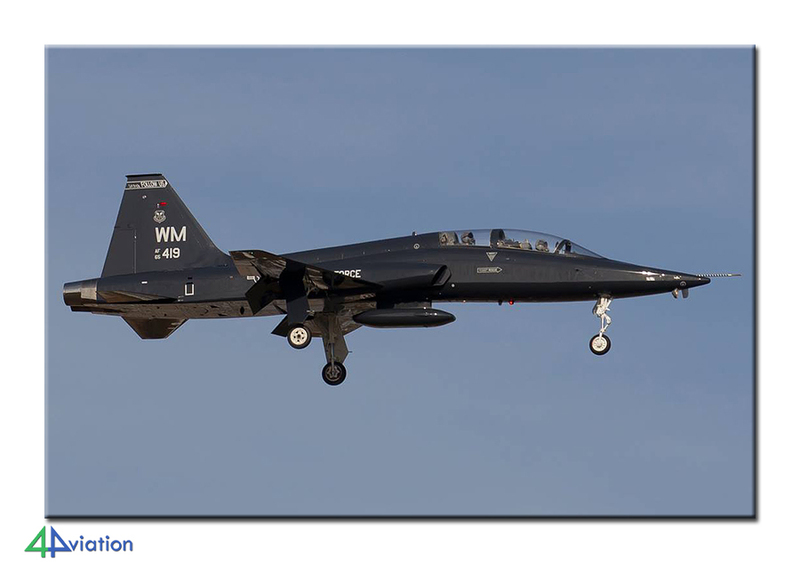 The next morning, Friday 31 October, we had breakfast and headed for Ellington Field for a spot in the approach. 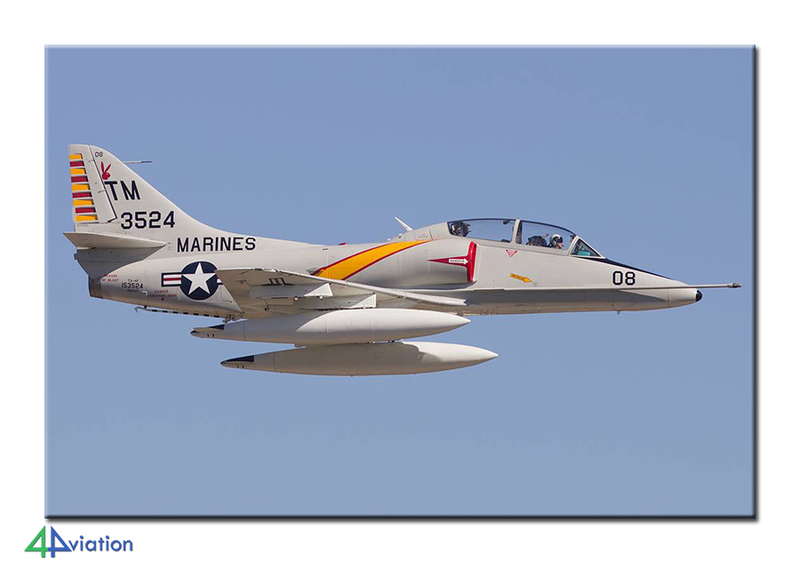 This weekend the annual Wings Over Houston air show was on the schedule. The normal place in the approach was not accessible due to road works but through a local spotter we quickly found an alternative. From a FedEx parking lot we could capture the planes perfectly while they were landing. Quite a number of participants was still arriving for the static or air show. Rehearsals of the latter were watched from our newly found spot. 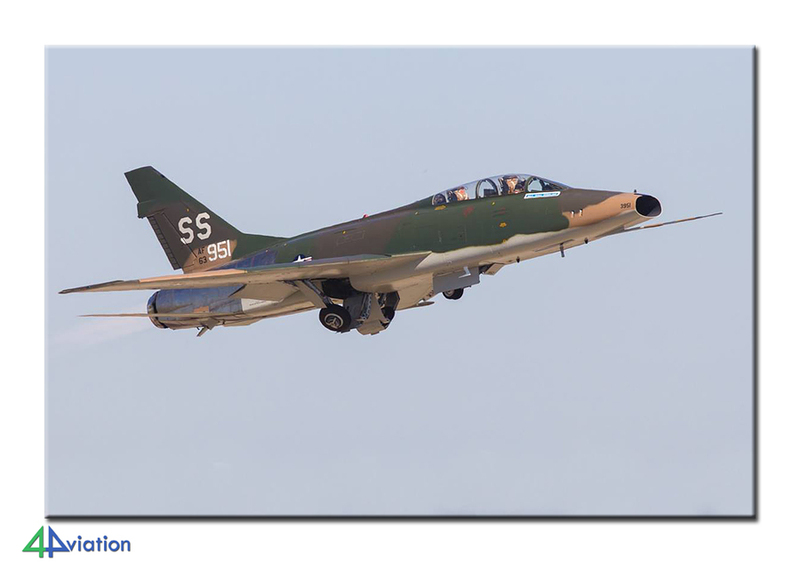 Highlights were of course the flying F-100 Super Sabre and the TA-4 Skyhawk. The diversity of aircraft was good and the weather was beautiful. A very successful day. Again we ended up at Denny’s for a hot meal. Saturday 1 November began somewhat confusing by the transition from summer to wintertime. This meant that several of the group showed up over an hour early in the hotel lobby. Around 07:30 we stood in line for tickets to the Wings Over Houston air show. There was plenty of time to visit the static and photograph the exhibits. Highlights were the NASA WB-57 and T-38s and the historic flight with MiG-17, Japanese Zero’s and a performance by the Blue Angels with their beautifully painted Fat Albert. Around 19:00, the group met up at the logical meeting point, under the B-52! After a last evening meal in Houston we set course to our hotel in Hobby. On Sunday (2 November) we checked out of our hotel and drove along the civilian airport to the Houston Space Center Houston. 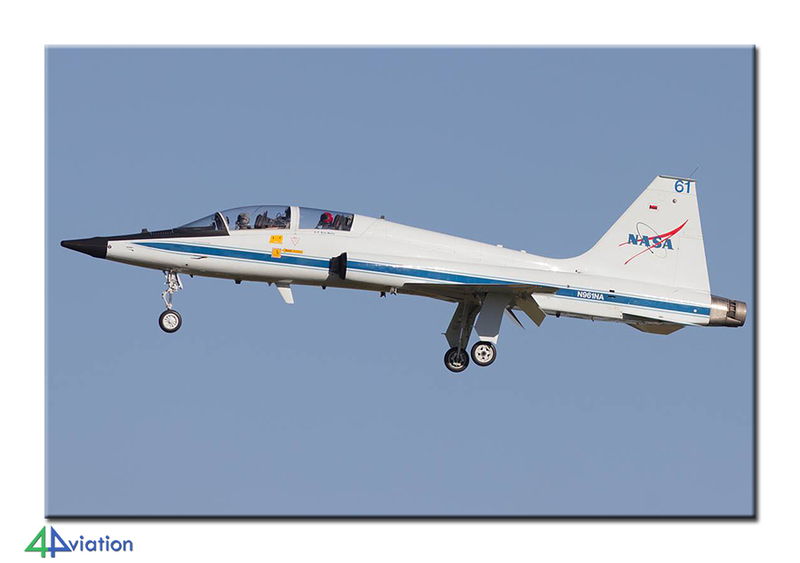 Here we photographed two NASA T-38s in a park. Close by was the Space Shuttle Independence was in a radiant sun on the back of a 747. On the way to final destination for the day, Bossier City (Louisiana) we drove along two wrecks & relics sites, both with an F-4. With the last light of the day we visited Tyler Airport Historic Aviation Memorial Museum. In the evening we arrived at the hotel in Bossier City. Tired and satisfied of this travel day a delicious meal was found within walking distance of the hotel. 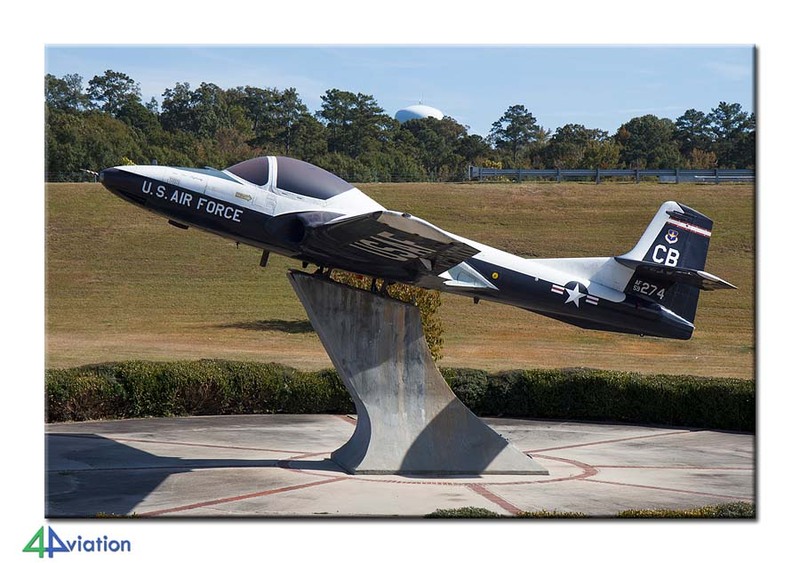 Monday 3 November, we visited Barksdale AFB, situated the south of Bossier City. 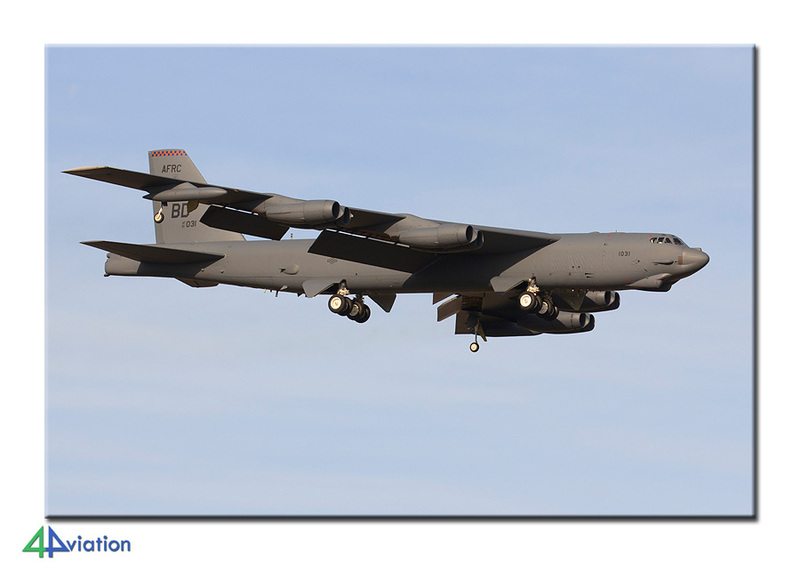 Besides a great museum an entire wing of B-52Hs is based here. In the morning we found a spot in take-off and we heard a couple of Buffs start their engines after a while. 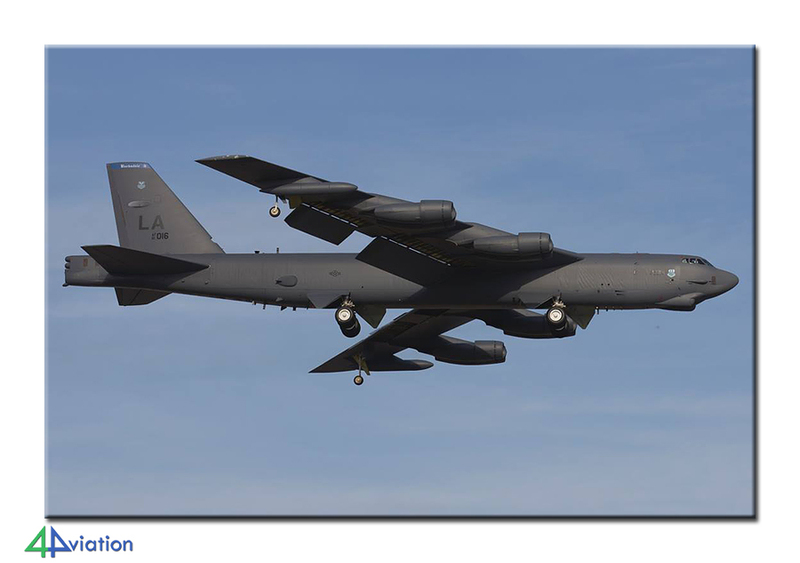 Five B-52Hs could be captured beautifully on the camera. By noon we left for the museum. A variety of aircraft is on display here. From this place we could shoot a visiting B-1B. We then drove to a spot to see the B-52s land. 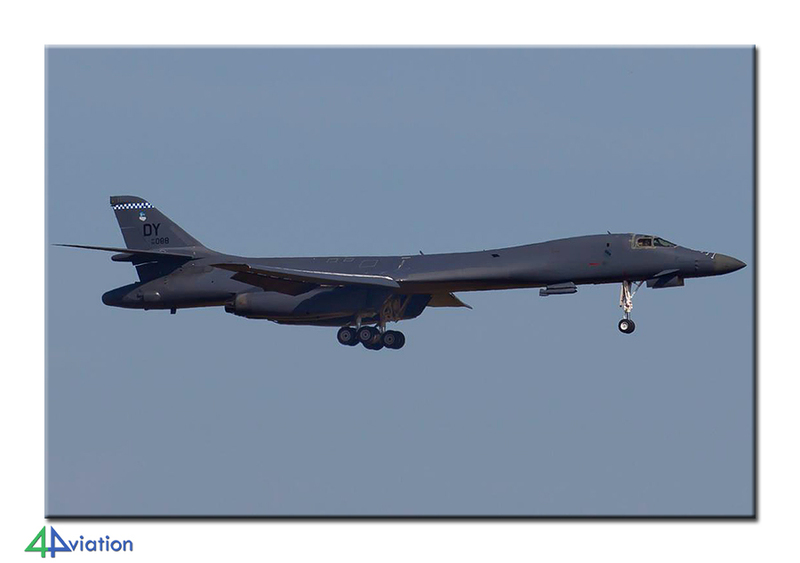 Nice visitors were a few KC-135s, B-2 and T-38. By 16:00 the spotters camp was broken up and left for Meridian (Mississippi) for our next night. 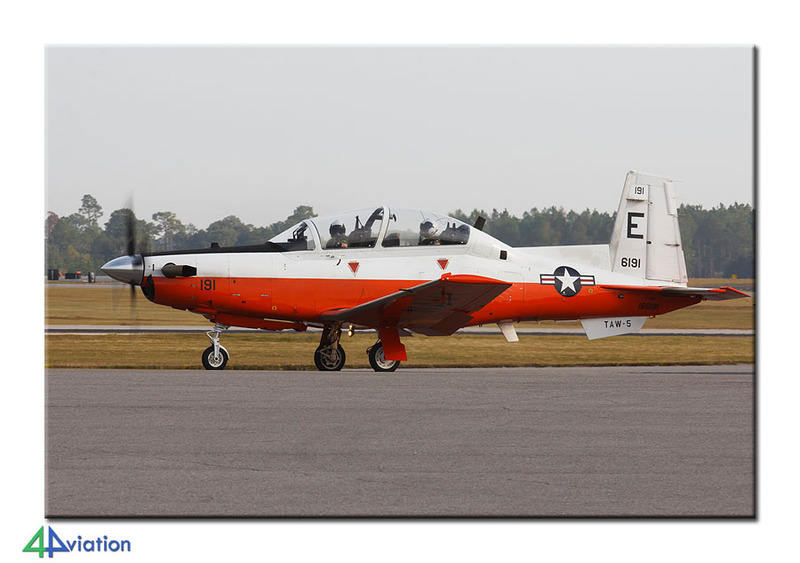 Tuesday morning 4 November, we got up early for a base visit at NAS Meridian. We were expected at 08.00 at the main gate with a beautiful Buckeye as gatekeeper. A young pilot welcomed us and we were driven by bus to the ‘sheds’ where we were allowed to photograph everything. 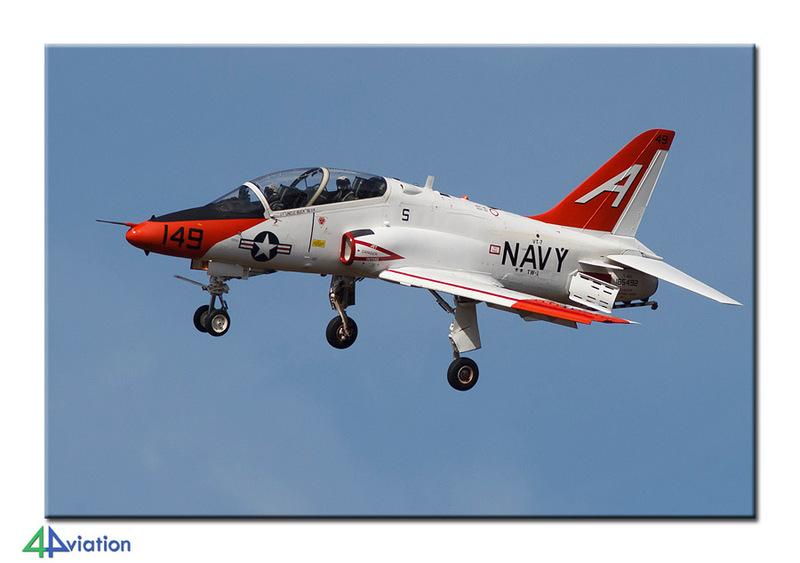 We saw as many as 40 T-45C Goshawk trainers and there were already plenty of movements. After the ramps and the maintenance hangar we went to a beautiful place in the approach. Here we were given until noon to make beautiful pictures. Lighting conditions and location were really great! Having said goodbye to our guide, we continued the trip to Columbus AFB. 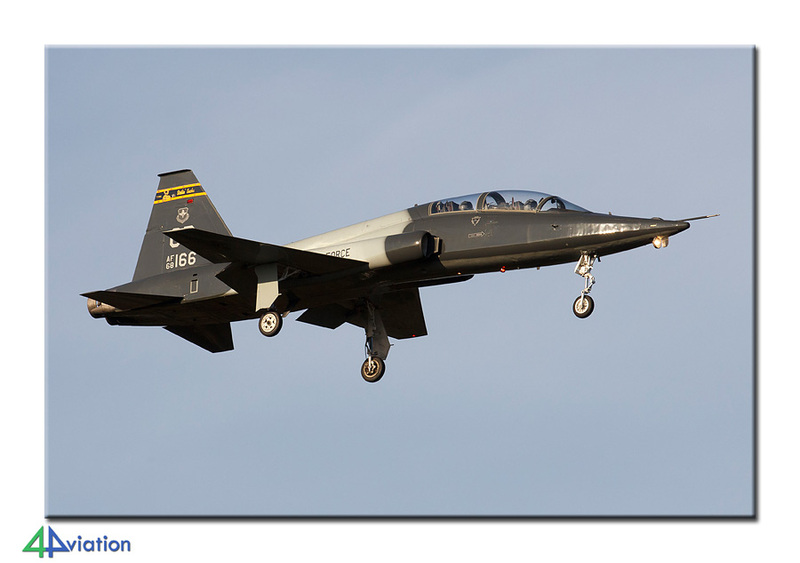 Here we quickly found a place in the approach to spot the many T-1s, T-6s and T-38s. From Columbus it was about a 2 hour drive to the final destination of the day, Birmingham (Alabama). On the morning of Wednesday 5 November, we went to Birmingham, home of the Alabama National Guard tankers. We could see a number of KC-135s, but there were few movements. 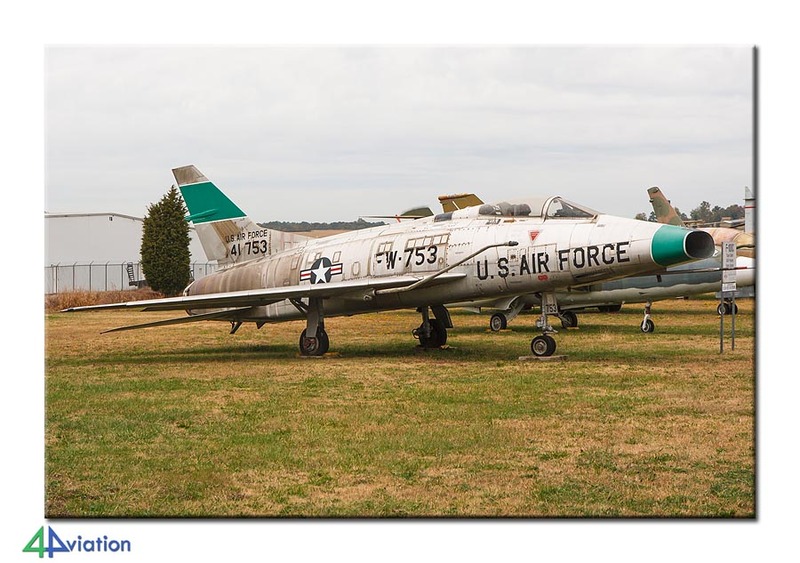 The nearby museum was visited where a large number of historic aircraft could be admired again. After Dannelly Field where we did not see the ANG F-16s fly, we drove to Pensacola (Florida). Within walking distance of the hotel proved to be a very good Mexican restaurant and Steakhouse. 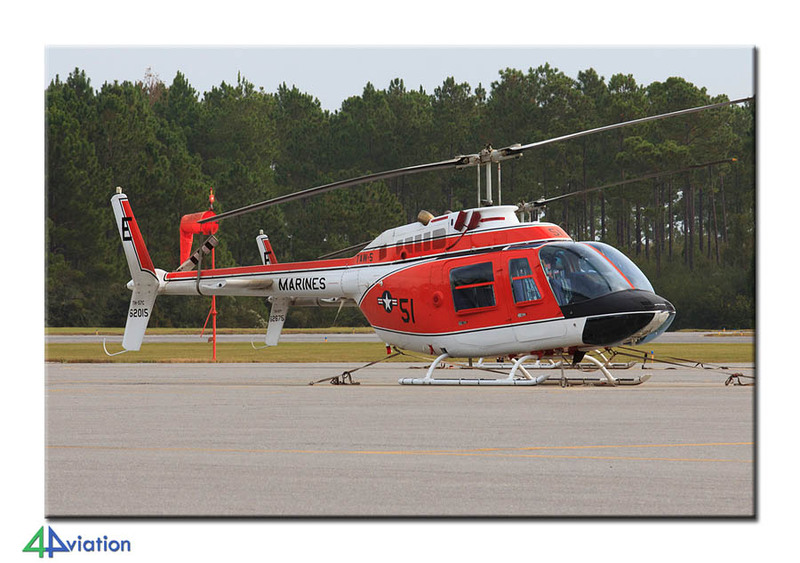 Thursday morning 6 November, we were invited for a base visit at NAS Whiting Field. Our guide was willing to show us everything, so we were given ample opportunity to photograph the platforms with T-6 trainers and TH-57 training helicopters. Also some hangars were visited and the number of spotted aircraft was therefore very high. At the end of the tour we stopped at a number of preserved aircraft. After a nice lunch at the Subway a visit was made to Pensacola Regional Airport. 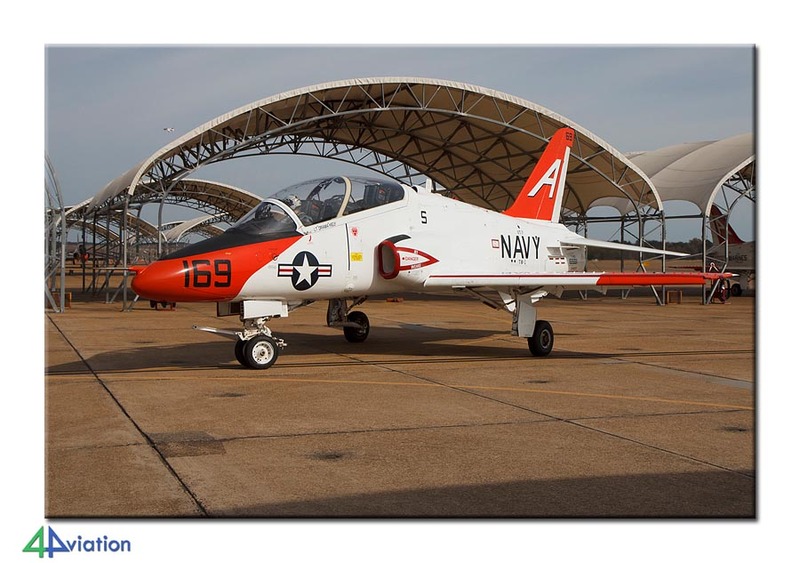 From the fence we could photograph six parked Goshawks from NAS Pensacola. 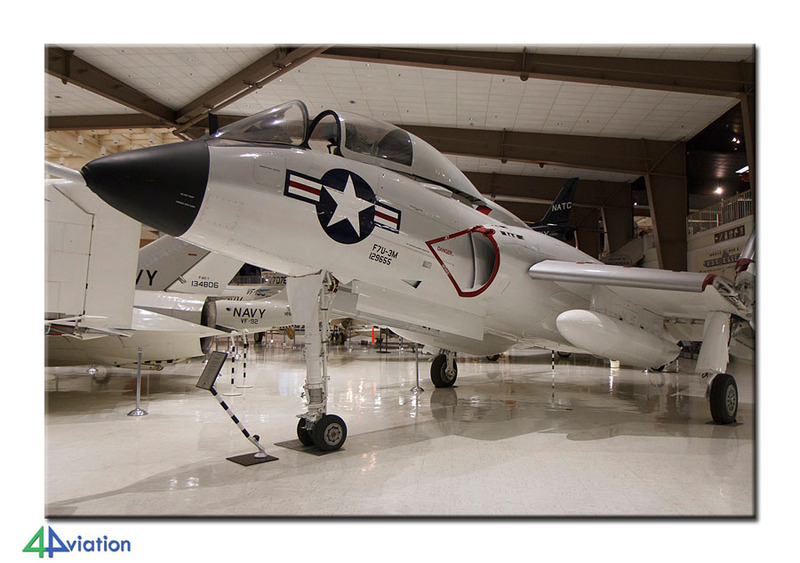 The afternoon we used to visit the Naval Air Museum at NAS Pensacola. 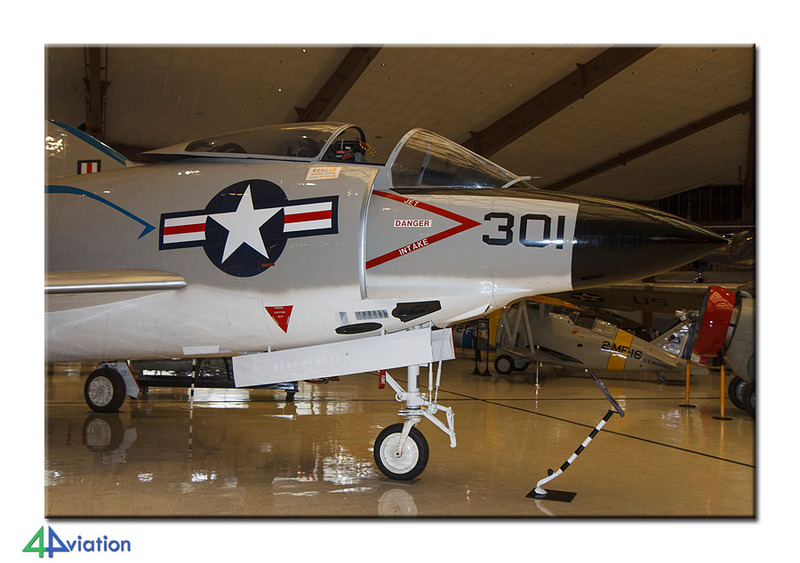 This museum is a real must and contains a very large collection of beautiful aircraft! Again a base visit on Friday (7 November). 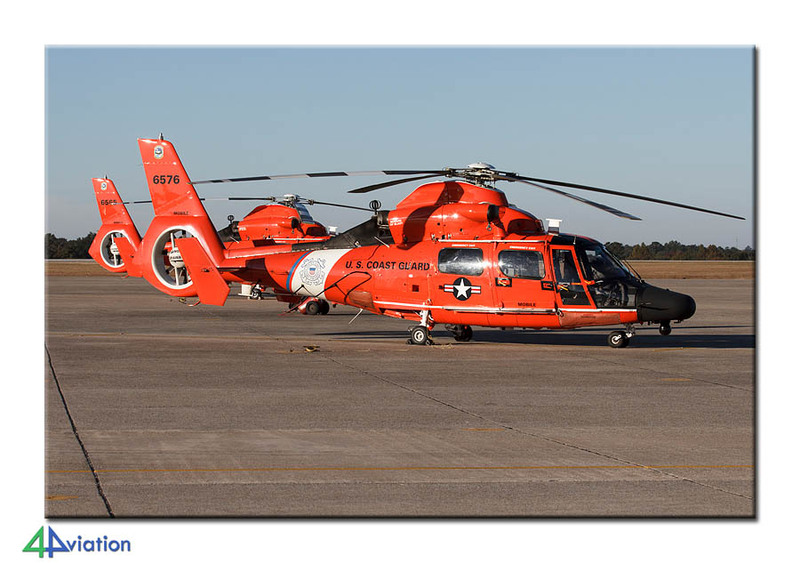 This time we were welcome at the United States Coast Guard at USCG Mobile. An HC-144 Ocean Sentry pilot was our guide on this very cold and windy morning. 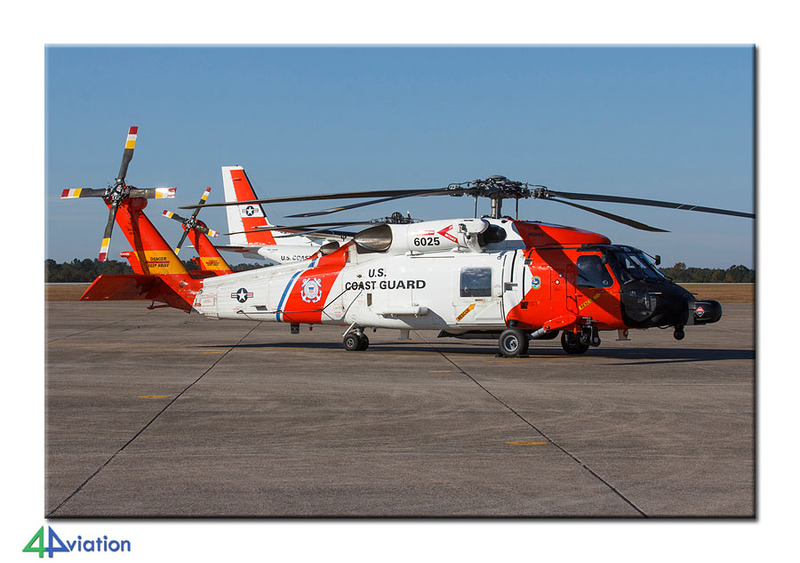 On the amp we were able to photograph the beautiful MH-60 Jayhawks and MH-65s. 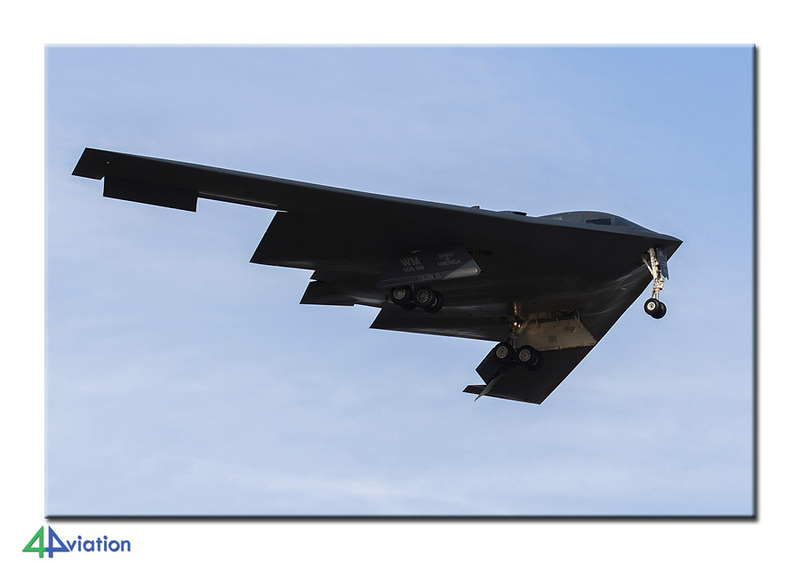 The Sentries could be captured beautifully during take-off. The visit ended with a tour of one of the maintenance hangars, including a tour of the inside of an EADS HC-144H. On the way back the imposing battleship USS Alabama was visited along with a small collection of aircraft such as an F-105, F-4D and an SR-71. 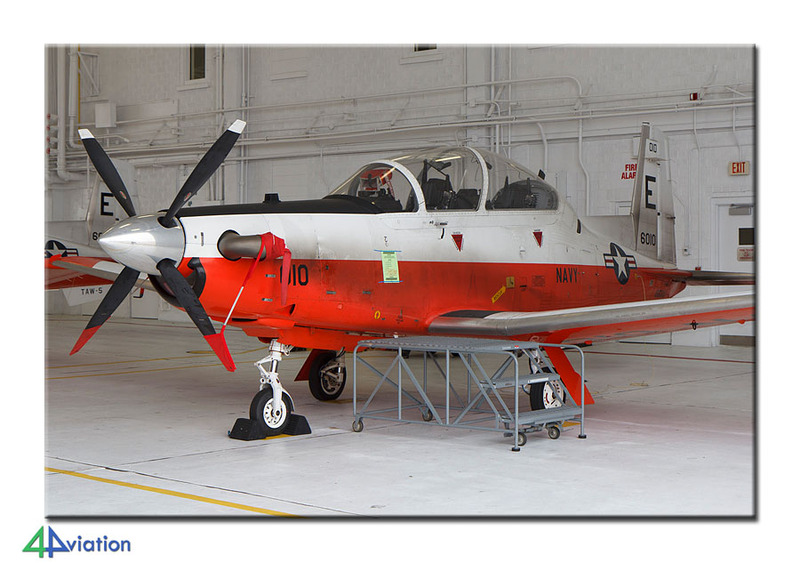 At 14:00, we picked up the press cards at NAS Pensacola and already had a look at the static. 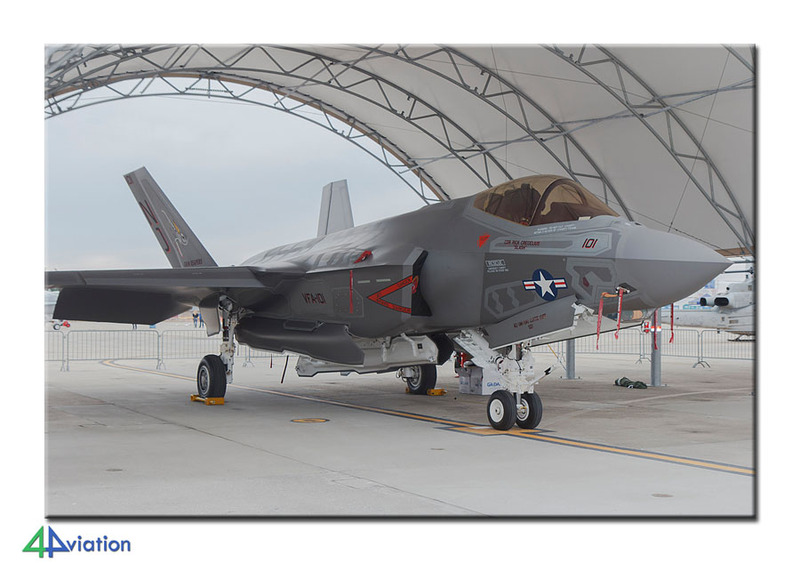 An F-35C Lightning II was present, for many of us our first acquaintance with this aircraft. That night there was a beautiful evening show with fireworks and we arrived at our hotel in Foley in the dark hours. Saturday 8 November, again we got up really early to be in time at the gate for the Blue Angels Homecoming Show. After an inspection of the press card and photo backpacks we had plenty of time to photograph the static. The air show was a bit on the thin side but the display of two F-35 Lightning II’s made up a lot. 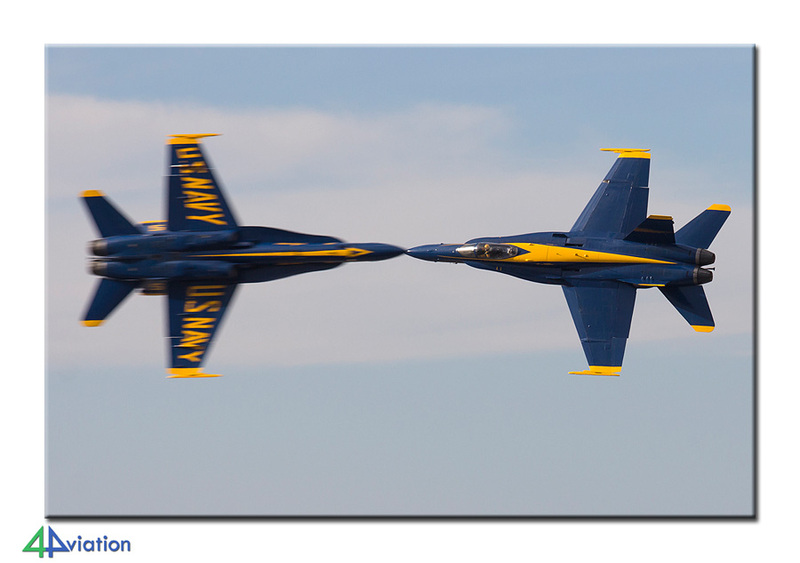 The show of the Blue Angels was again amazing and a real emergency landing of the No. 3 with barrier landing was very surprising. After the open day we left for our last hotel in Gulfport (Mississippi), on the way back to Houston again already. Sunday 9 November, was already our last day of this amazing trip. It would be mostly a travel day where we visited Baton Rouge, among others. On the banks of the Mississippi there the USS Kid with some preserved aircraft like a beautiful A-7 Corsair can be found. 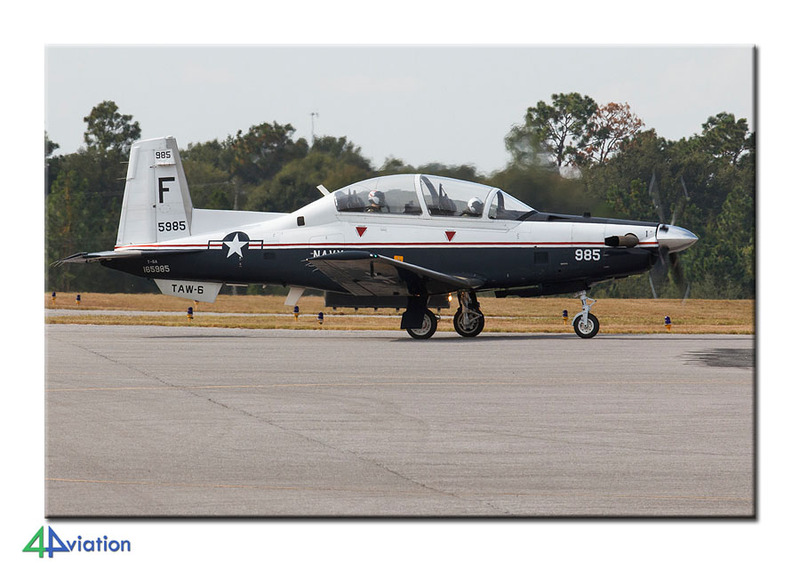 Because we had plenty of time we looked for a place in the approach of Houston, since one of the participants was also interested in civilian aircraft. We then handed in the two cars and checked in for the flight with British Airways. Via London Heathrow everyone arrived at Schiphol again on Monday 10 November. Our French participant unfortunately had to wait a while at Heathrow for his flight back to Paris. This 4Aviation trip to the US came to a good (and successful) end. And we had loads of fun!